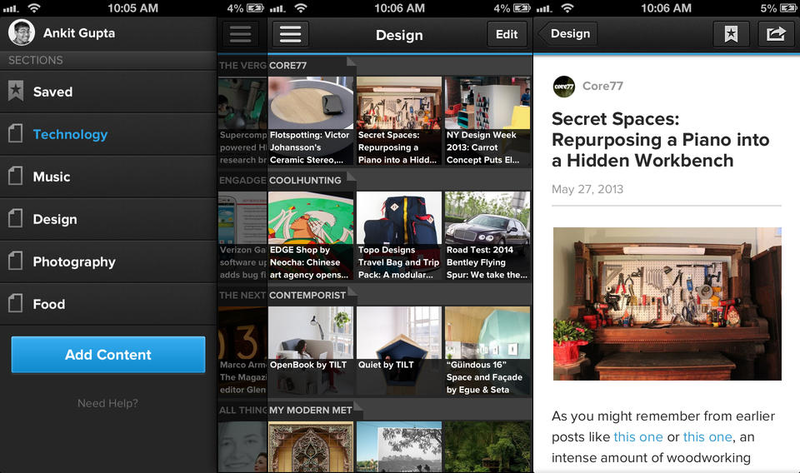 LinkedIn today announced an update that makes it “easier than ever” to read and find sources on Pulse. You can download the new version now directly from Google Play and Apple’s App Store. First up, Pulse now lets you preview a source before adding it to one of your sections. You can now tap the title to browse and read stories from that source, then tap the + button to add it. Next is search: while previously results included Pulse, Google, YouTube, Facebook, Tumblr, and so on, the functionality has received another bump. Pulse says it is now faster and lets you filter by interest as well as source title to pull up the most relevant publications. Fully redesigned experience to discover new publications, channels and influencers. Lightning fast search to find sources you want to read. Preview a source before adding it to Pulse. We’re not seeing the Android changelog yet but we will update you when it’s available. In short, LinkedIn is making a point to keep Pulse as a standalone news reading option. The company wants to make sure users of the app continue to enjoy it whether they use the professional social network or not.